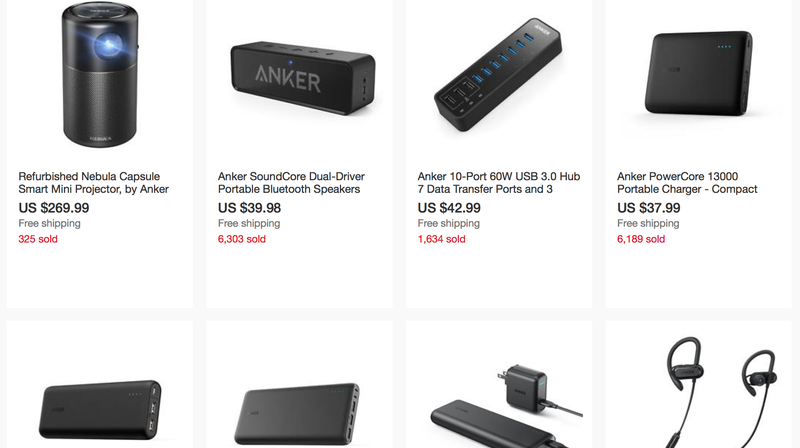 While you’ve probably purchased most of your Anker gadgets from Amazon, the company actually hosts an extensive eBay storefront, and they’re taking an extra 30% off today when you spend $50 or more. The sale includes battery packs, charging cables, headphones, USB-C chargers...you know, things we all need. Plus, some items are available refurbished at an additional discount, so you can really stack on the savings. Just note that you won’t see the discount until you get to checkout.